Looking back at the history of theatre we will find that in the beginning theatre plays were played in open space. True the history many theatres buildings were build around the world. Some of them were destroyed, some of them forgotten and some of them still stand firm. 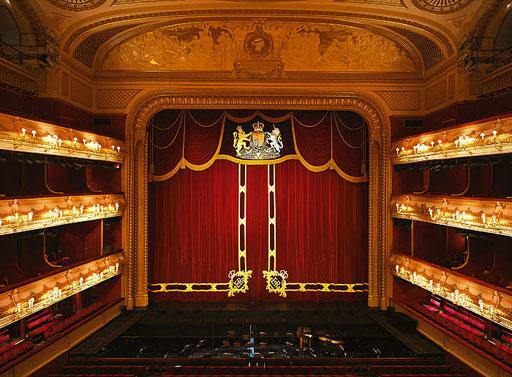 We have made a list of 10 most famous theatres in the world. You may agree or disagree with us, but you must admit that the theatres in our list are really famous and imposant great buildings. 1. 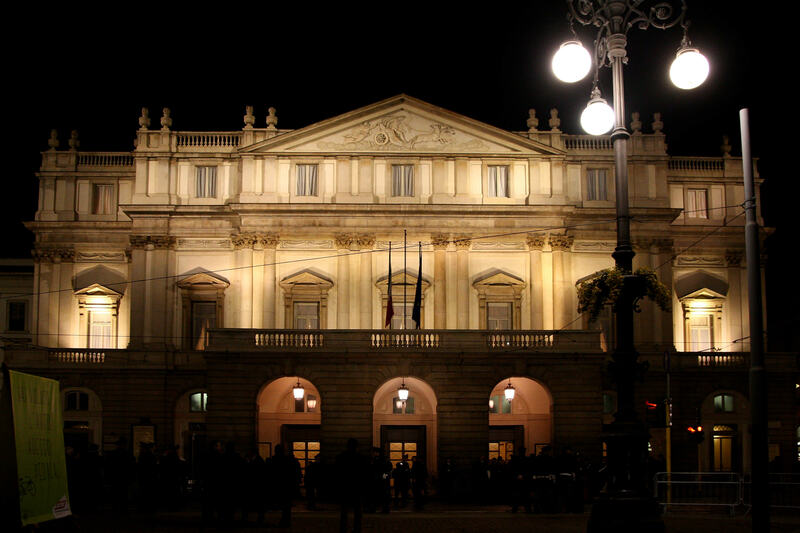 La Scala de Milan: This theatre is in the Milan, Italy. It is most famous opera house in the world and not miss able landmark in the Milan. 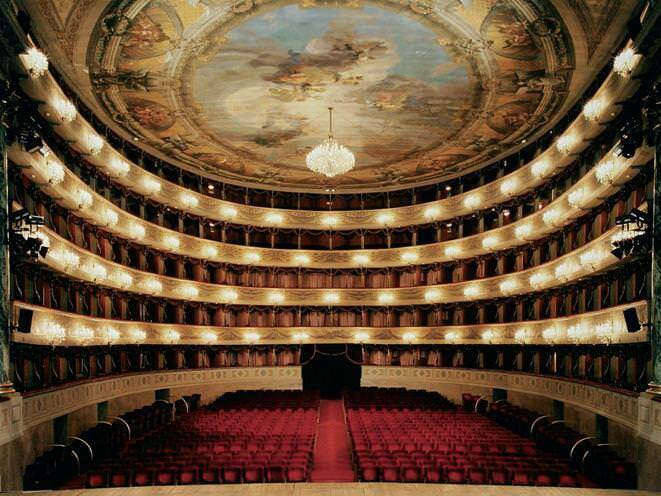 It represents many of the most famous operas of all time such as Arturo Toscanini, Ricardo Muti, Gavazzeni Gianandrea. 2. 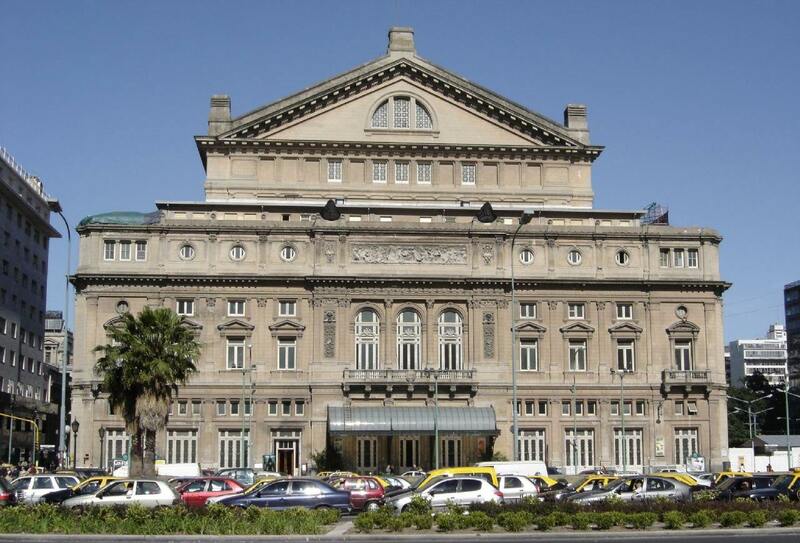 Teatro Colon in Buenos Aires: Teatro Colon is situated in Buenos Aires, Argentina. 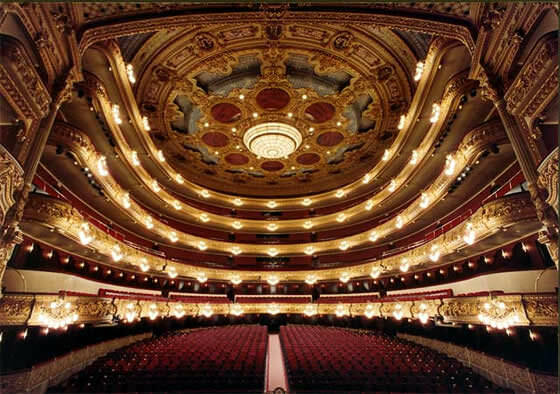 It is the most important opera house in Latin America and one of the in the world. For most among the quality of its acoustics. 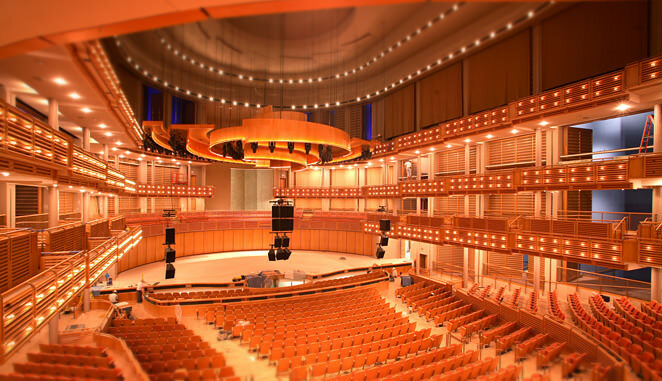 The size of this opera house is 8,200 square meters and it is capable to give place of 2487 spectators. 3. 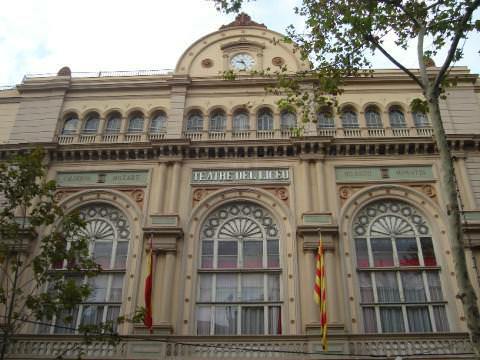 The Liceo de Barcelona: This theatre is situated in Barcelona, Spain. It is one of the oldest and best theatres in the world. It is also called the prestige of Barcelona. 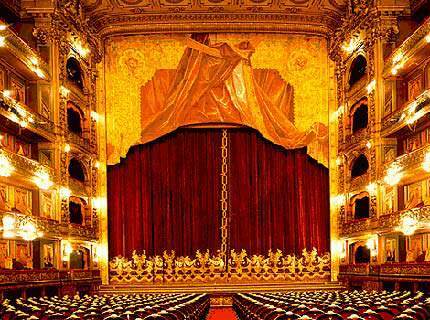 Its stage has passed the most prominent opera singrs in the world and visitors have attended the interpretation of masterpieces. 4. Convent Garden: Convent Garden is situated in London, England. 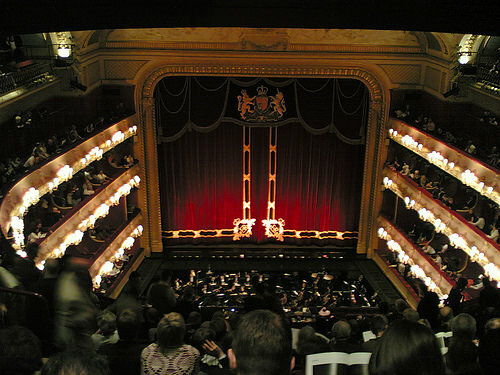 It is also known as The Royal Opera House. 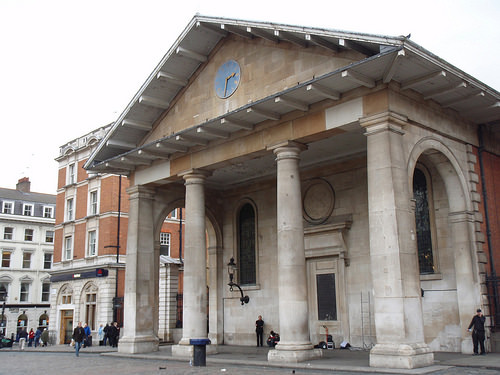 Actually Convent Garden is the name of the area where this is situated. It is a musical institution with national and international reputation. 5. 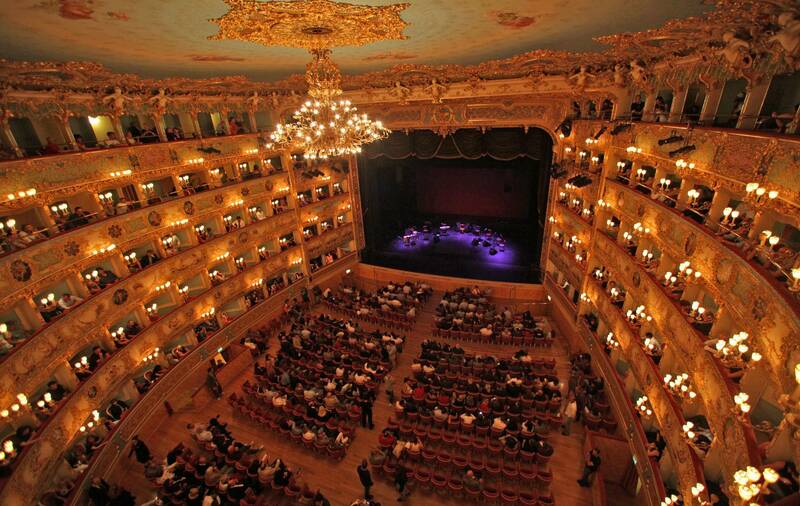 Teatro la Fenice: This is one of the best theatres in the world, is situated in Venice, Italy. The demand unpredictably is the characteristic notes to the audience at the fenince. 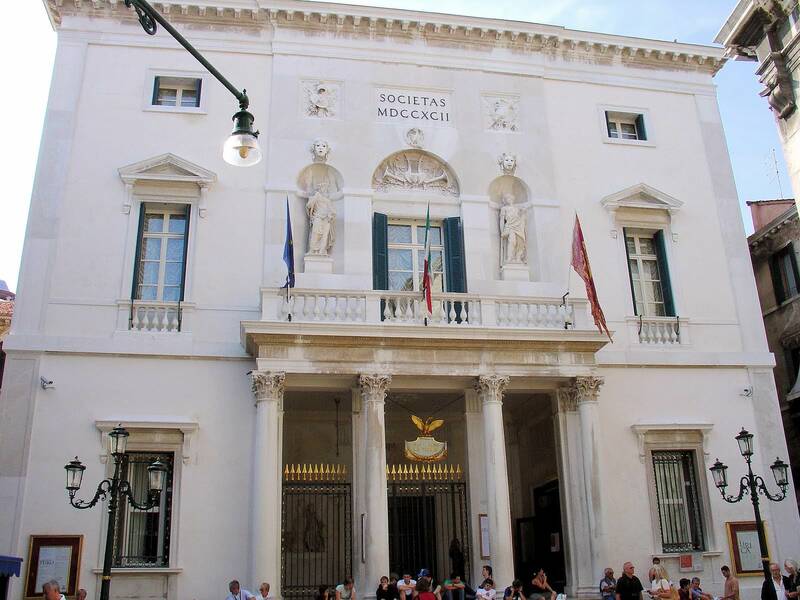 It is also a historic and very old theatre of Italy. It was built from 1790 to 1792. The capacity of this is around 1500 spectators. 6. 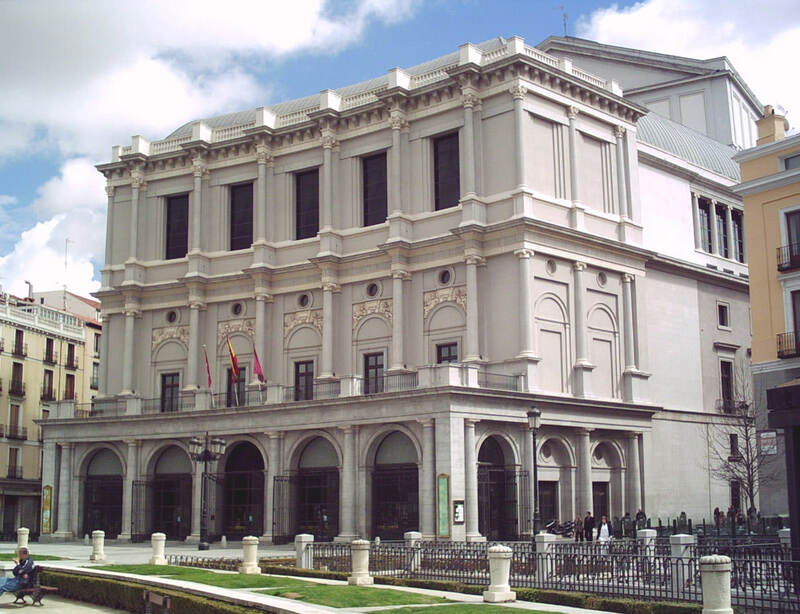 Teatro Real de Madrid: It is another theatre of Spain. It is situated in the heart of the capital of Spain Madrid, opposite the Royal Palace in the Plaza de Oriente. It was so important to Spanish Royal family to enjoy the best opera. The theatre is highly representative monument of Madrid. 7. 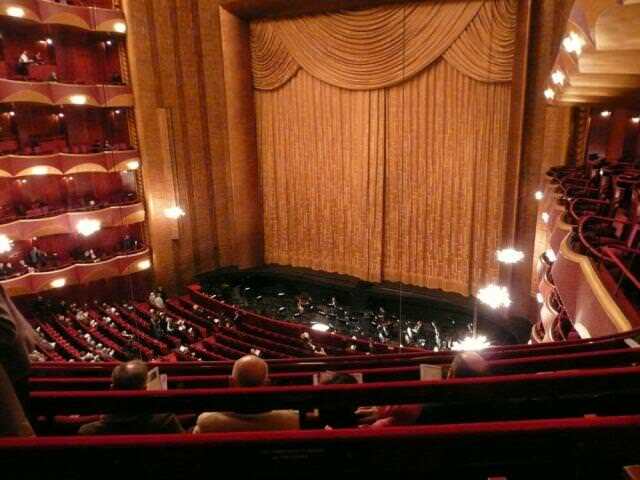 The Metropolitan Opera House: This opera house is situated in the New York, USA. 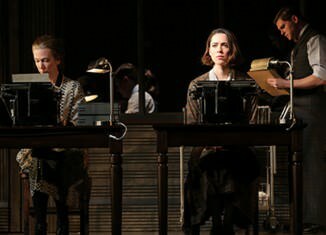 It is the best theatre in USA. 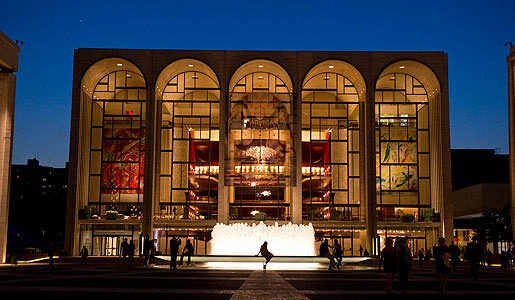 This is the Lincoln center, describe by many as the conglomeration of the arts and music and art with improved technology in the world. 8. Wiener Staatsoper: This theatre was named Coliseum Hofburgtheater-monument. But in the year of 1918 it’s named to be known as the Burgtheatre. 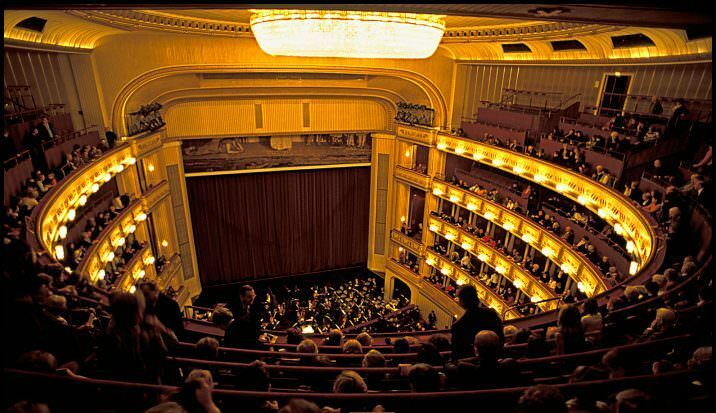 This famous theatre is situated in Vienna the land of classical music. 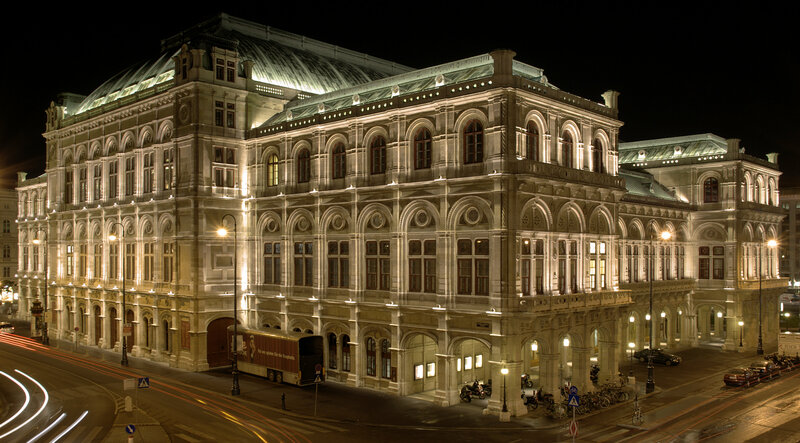 Vienna is the capital of the music being known to all the Night of Opera Ball, an evening in which great personalities dance under the dome of the Wiener Staatsoper. 9. 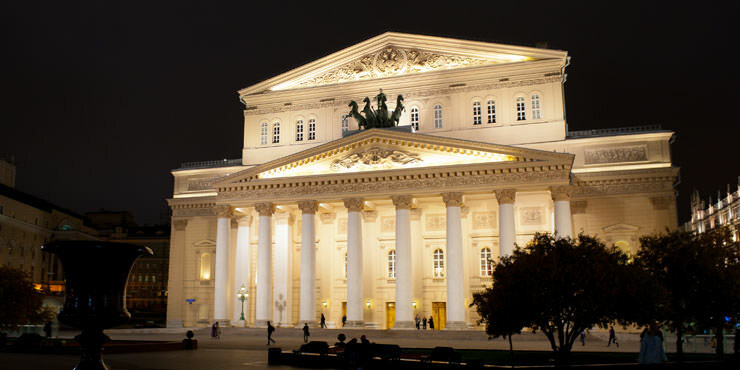 Moscow Bolshoi Theatre: This is another famous theatre is in Moscow the Capital of Russia. It was made by Prince Piotr Urusoy for Princess Catherine II, to make her happy. 10. 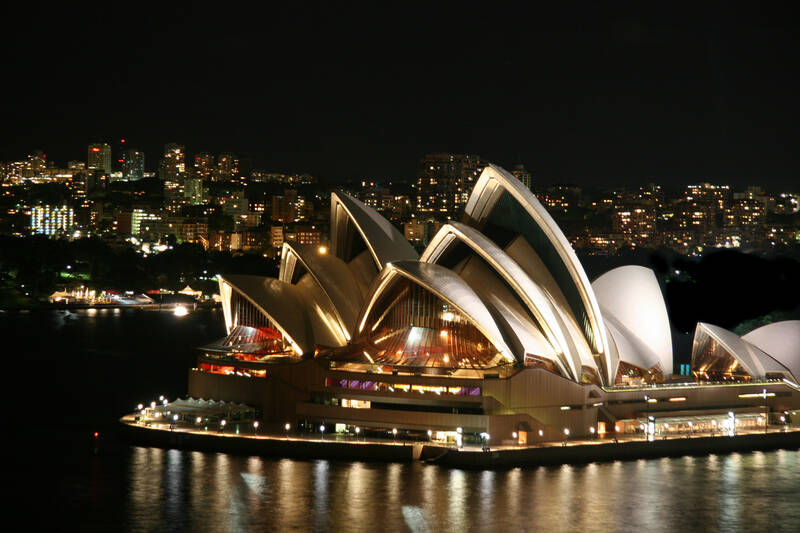 The Sydney Opera House: Sydney Opera house is best known in terms of aesthetics and the most modern building in the world. It has the qualification to be world heritage site.